Detectives investigating the murder of a grandfather in Southampton have charged two people with fraud. 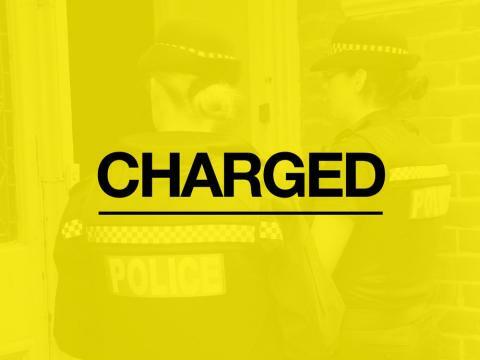 Karl Fawcett, 36, of Southampton Street, has been charged with eight counts of fraud by false representation and one count of handling stolen goods. Charlotte Glen, 32, of Southampton Street, has been charged with 10 counts of fraud by false representation. It comes following an investigation into the use of Gerald Pragnell’s bank cards following his death on November 1. His body was found in woodland off of Cemetery Road, on November 3. They are due to appear at Southampton Magistrates Court today (January 29).